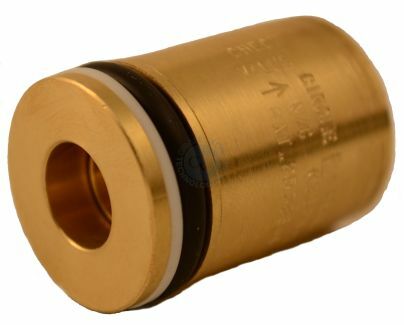 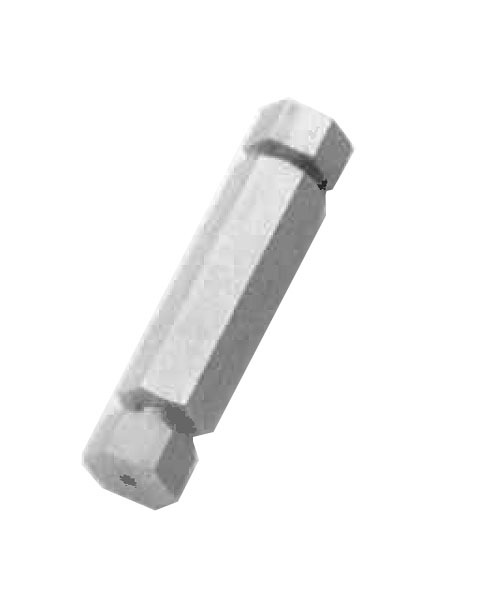 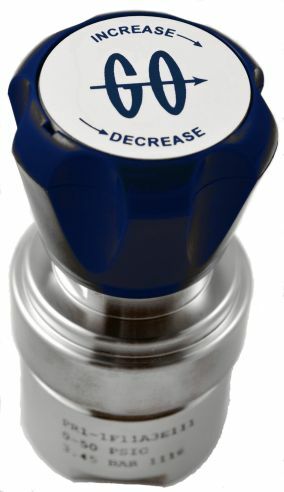 CYL-1 Series Cylinder Regulators On Circle Valve Technologies Inc. 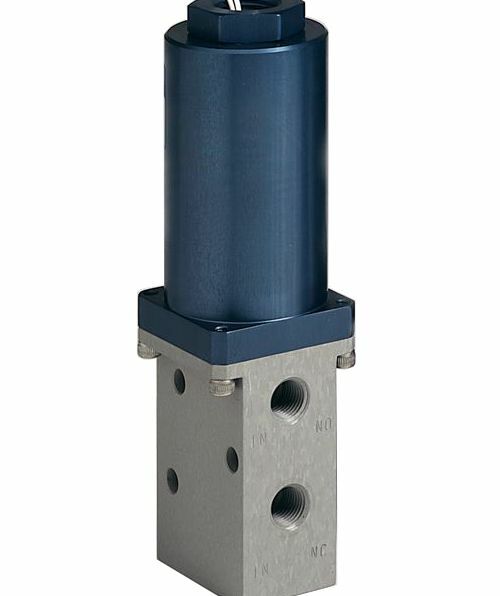 The CYL-1 Series is designed as a complete compact pressure control module. 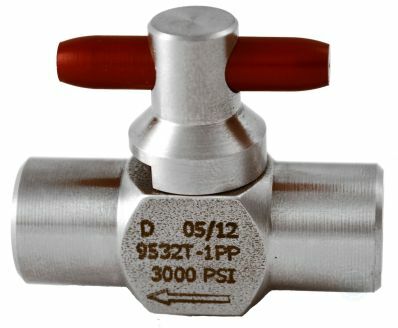 The basis of this unit is the economical PR-2 Series pressure control valve which is widely used in instrumentation sample systems as well as many other applications requiring maximum reliability. 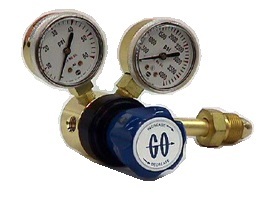 This regulator, when ordered with appropriate gauges and CGA inlet fitting, is designed for use as a compressed gas cylinder regulator for those applications where the corrosion resistance of stainless steel is not a requirement.